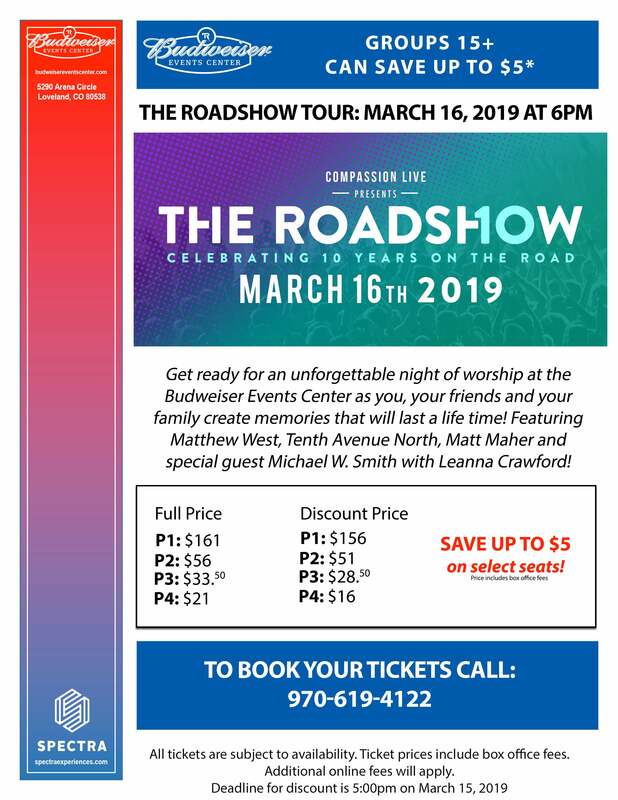 "I'm so honored to be invited back by my friends at Compassion International to now headline The Roadshow Tour for the first time," explains 4X GRAMMY® nominee Matthew West. "I firmly believe that every concert can be not just a concert, but a life-changing experience. I've seen God at work night after night in the lives of people who attend. And because of the work of Compassion International, the impact goes far beyond those in attendance at the shows. Many children's lives are being radically changed, rescued from poverty through the blessing of sponsorship." 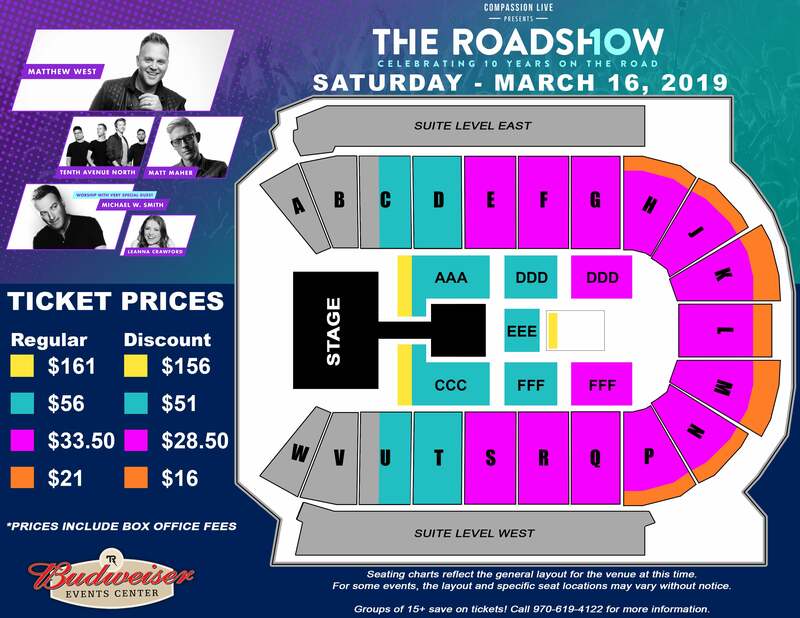 Pre-sale is currently available for several dates of Compassion LIVE's “The Roadshow Tour” with the public on-sale launching on Sept. 19 at 10 a.m. MST. 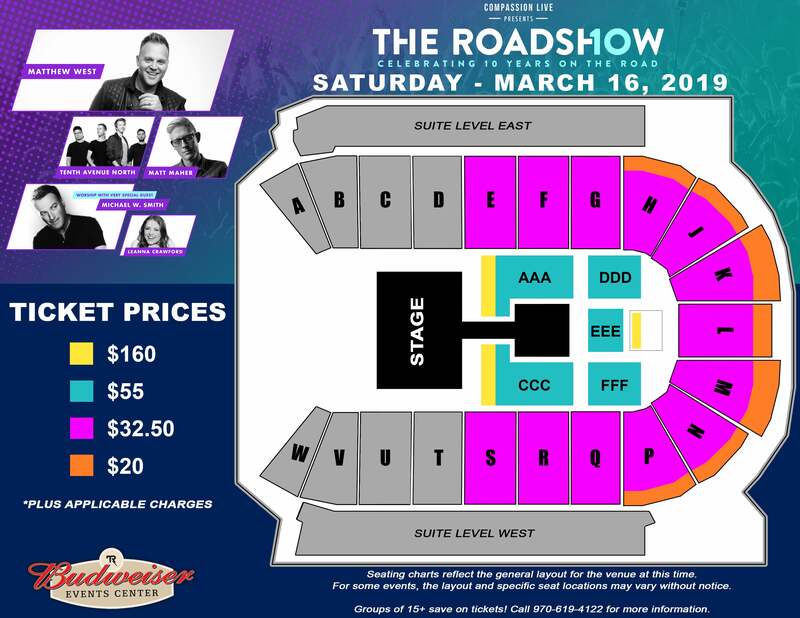 Groups of 15 or more can save $5 on tickets to The Roadshow Tour!